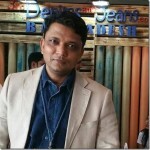 Denim industry, looking for a good news for sometime, finally seems to have some. 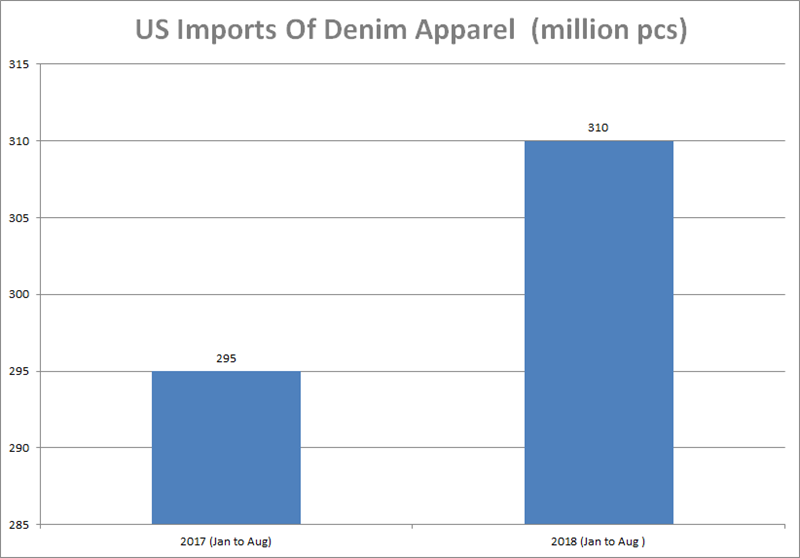 The denim apparel imports into US showed a 6% growth in 2018 . Since the beginning of this year , we have been witnessing growth in imports and the pace has picked up in the second quarter. This growth is specially interesting as it comes on top of an increase in average price of imports by over 4% . Since the year 2010 when the imports into US were at their peak , the market has slackened and could never attain that peak. Year 2018 is again showing a shimmer of hope that the US market might finally be on strong positive path and try to cross milestones it did in last decade. The US economy is seeing its strongest growth in many decades – it grew 4.2% in 2nd Quarter of 2018 . The growth is likely to be strong in the near future as per most experts. The strengthening US$ has also added to the improved situation of imports making it easier for the buyers to get a better price and sellers to realize better margins. On the whole, a positive situation for the global denim industry specially considering that EU market is also going strong !